In 2014/15 councils in England generated a combined ‘profit’ of £693 million from their day to day, on and off street parking operations. This is a 4% increase on the 2013/14 amount of £667 million. £308 million (44%) of the overall surplus total was generated by councils in London. Although not all councils made a large surplus, few lost money on their parking activities. Just 57 (16%) of the 353 local authorities in England reported negative numbers. The figures are calculated by taking income from parking charges and penalty notices, then deducting running costs. 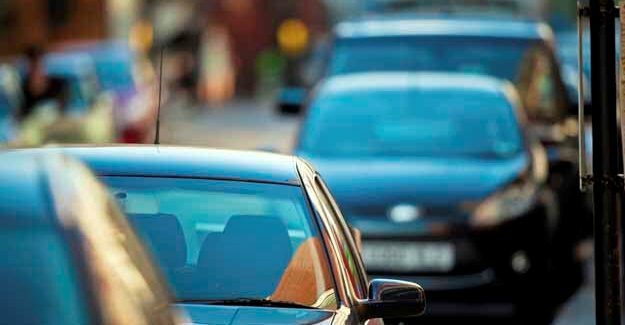 The rise in profits is accounted for by an increase in parking income rather than a reduction in running costs (which were in line with the previous financial year). The data, analysed for the RAC Foundation by transport consultant David Leibling, comes from the statutory annual returns that councils make to the Department for Communities and Local Government.